75 to Richwood exit, Left on Rt. 25, R on Rt. 16, R on Mullen Drive to R on Lost Creek. 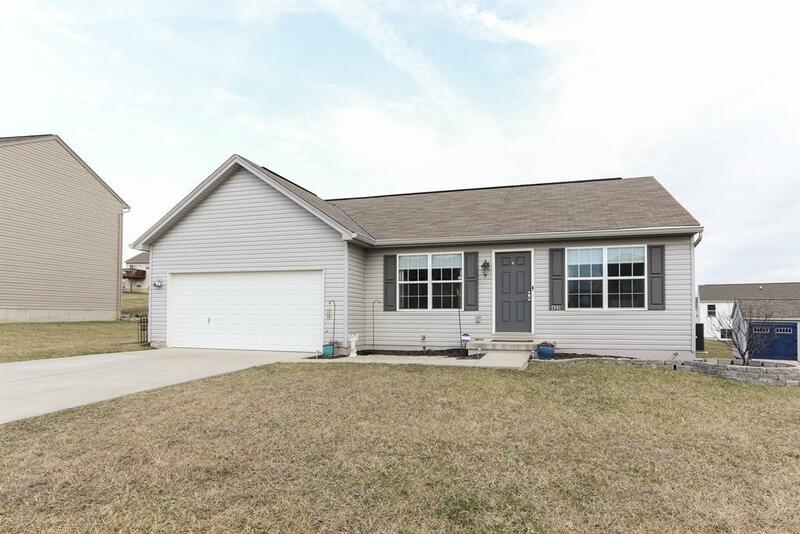 Beautiful 3 bedroom, 2 full bath ranch in Walton Verona School District. This home is only 3 years old and features a finished basement, open kitchen/dining & livingroom and first floor laundry room. Truly move in ready & 100% USDA financing eligible. Low utility bills - average $80.00 electric.